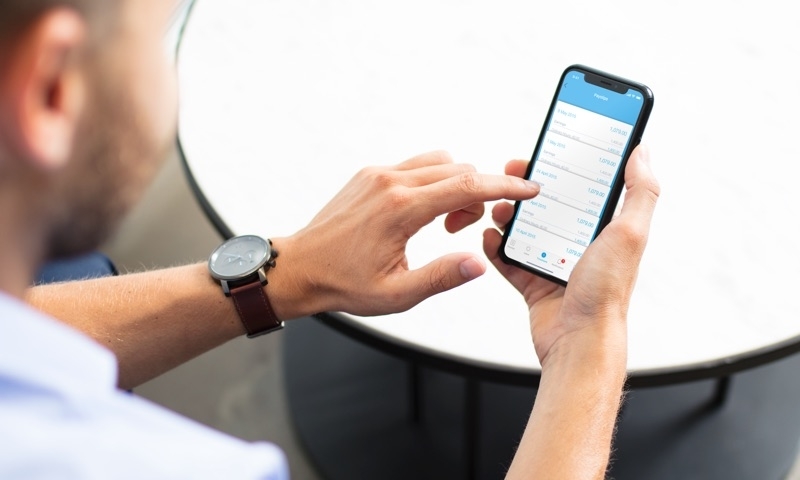 While the connectivity offered through cloud accounting has become the modern standard for many small businesses, it can seem hard to make the first step. But those who have done so have never looked back. We caught up with three small businesses to learn how and why they switched from desktop to the cloud. Shyamala Benakovic heads up Yoga Australia which is a non-profit on a mission to make yoga safer for everyone involved. Since she joined the organisation, Shyamala has elected to switch accounting platforms to get the business streamlined. Wherever possible, they have automated back-end systems to save time and costs. For example, Shyamala has integrated member invoicing directly into Xero. It’s a best practice example that other member-driven organisations can follow. Award-winning Australian landscape photographer Scott Leggo and his wife Phillipa are a picture perfect example of what’s possible when you embrace cloud-based services in business. Together they operate the business behind scottleggo.com to provide Australian landscape photography as wall art for homes and workplaces. They moved to a 100% cloud-based business after implementing Xero in 2014. Xero is now just one of the many cloud-based products used by the business. “We’re always looking for ways to simplify and automate processes to generate leverage,” Scott says. “Xero integrates with our CRM system, ecommerce store and other apps, allowing seamless integration across all of our cloud-based systems. Wellness experts Emma and Bree of TwoSix Wellness value the time that cloud-based software has given back to their business. “We’re not accountants; we’re two people with a passion for wellness. And that means it’s even more important we have an accounting system we can trust. As business owners, you need systems that give you back time to work on your business. That’s what Xero has given us,” says Emma. “It’s helped us, as creative people, to create a process-driven business. You might think you can avoid the financial side but you can’t! Online accounting is a simple solution, but it allows you to be transparent, open and connected. I think they are all qualities that speak to our generation, and the type of businesses that we’re building for the future,” adds Bree. Originally published by Erin Smith at Xero.